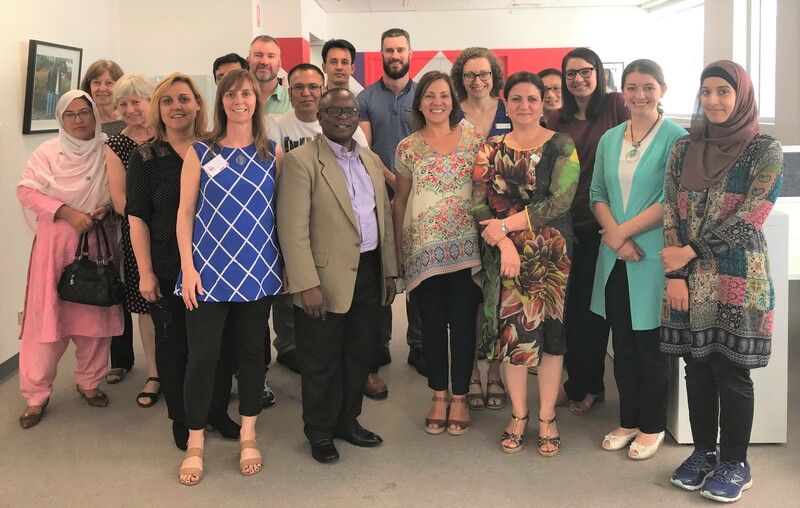 Following the committee’s first inaugural meeting earlier in November 2017, an ILC Roundtable Discussion was also held in November, facilitated by Maria Dimopoulos, Chairperson, Harmony Alliance: Migrant and Refugee Women for Change. Community and ethnic leaders, people with a disability and carers, and services participated in the discussion to identify issues and gaps, and pathways to participation in the NDIS. The roundtable also aimed to build the capacity of culturally diverse groups in the community and their cultural understanding of services that will deliver the NDIS. The ILC program aims to create awareness of and ensure accessibility of disability services to assist people of migrant and refugee background, and engaging them in the establishment and development of programs and resources to ensure they are connected to their own communities and the South Australian community, to achieve positive and tangible outcomes.